Stuart Lombard has a mission: to reduce people’s carbon footprints while saving money. He found that heating and cooling made up the bulk of utility costs and searched to find a better way to monitor a home’s energy usage. He founded ecobee in 2007. The company developed a smart thermostat that allegedly saves people up to 23 percent a year on their heating and cooling bills. Some energy companies also offer rebates on smart thermostats, saving homeowners even more money. 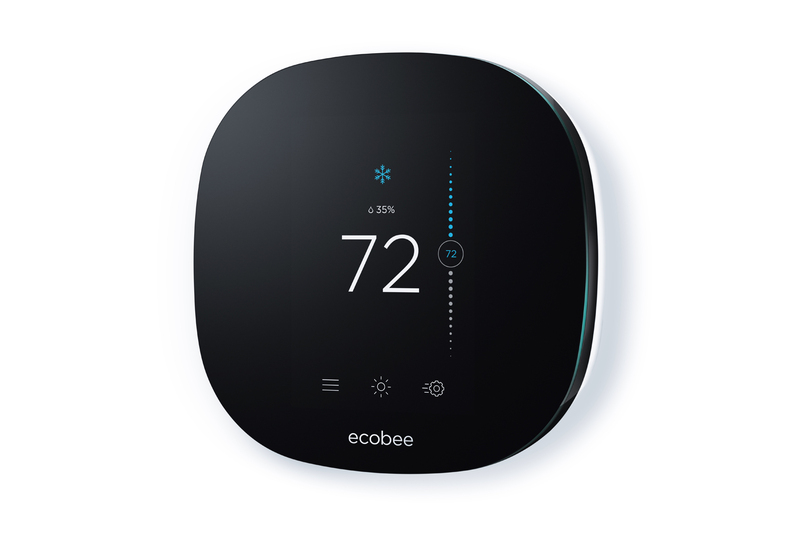 ecobee offers a few different products; the ecobee4, a smart Wi-Fi thermostat with room sensors, currently retails for $249. But even better than saving money, smart thermostats can help you do your part in reducing energy consumption and protecting the environment. Here are four things to know about smart thermostats. Riding a bike to work instead of driving a car and installing solar panels are all positive steps you can take to reduce your carbon footprint, but there are easier things you can do as well that will have little impact on your day-to-day life. Things like closing your curtains at night can have a positive impact on your heating and cooling bills and the environment. Lombard said, “There are some other great things like looking at your home and eliminating drafts, doing weather stripping, caulking, those are easy DIY projects for a lot of people.” Heating and cooling make up 40 to 70 percent of a home’s energy use, according to ecobee. In addition to making small changes yourself, a smart thermostat can greatly reduce this. A major trend right now is connecting all devices in your home. 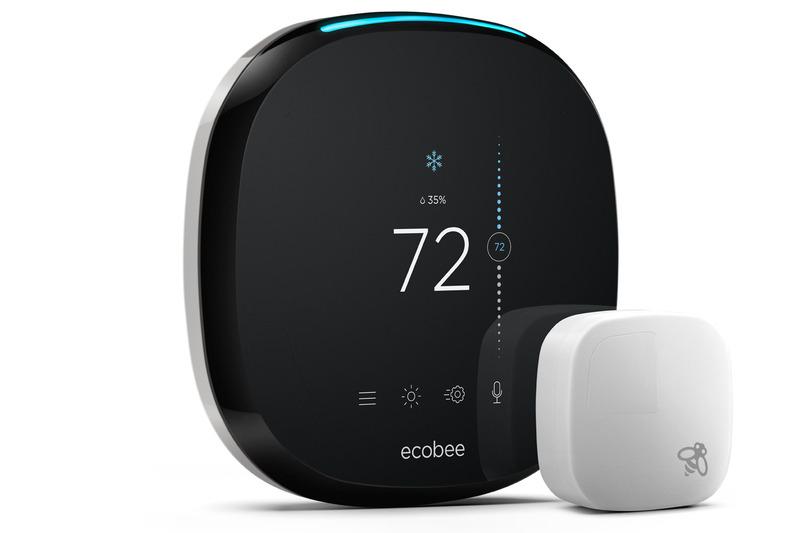 ecobee smart thermostats offer remote access from devices like your phone through an app. The ecobee4 works with Alexa — you can simply give Alexa a command to control your thermostat. Earlier models, like the ecobee3 lite, were Wi-Fi connected but did not have voice technology. The ecobee uses wireless room sensors to measure hot and cold spots in houses. It can also sense if someone is home or not and heat or cool the house accordingly. Because smart technology is connected to the internet, you can get frequent software updates, meaning devices work for longer periods of time. Whether you are looking to save some money each month on your utility bills or you want to do your part in saving the planet, investing in a smart thermostat is a good bet. I installed an Ecobee 3 almost a year ago and I have been religiously recording my natural gas consumption. Using the two previous years monthly consumption normalized with heating-degree-days, I have found that the thermostat has saved me about 24.7% of my annual natural gas consumption. The thermostat comes with one remote sensor, but I bought a pack to add two more so that I could monitor the baby's room over night. It has been great! ecobee founder Stuart Lombard is on a mission to help lower energy bills and consumption with smart thermostats. We spoke with Stuart Lombard, founder of ecobee, about smart thermostats. Here's everything you need to know about this green technology. Smart thermostats can help control your energy consumption. By reducing energy usage, smart thermostats lower your monthly utility costs. Smart thermostats can work with other tech, such as your cellphone or Alexa-enabled devices. Smart thermostats can help make decisions to keep your home comfortable year-round. 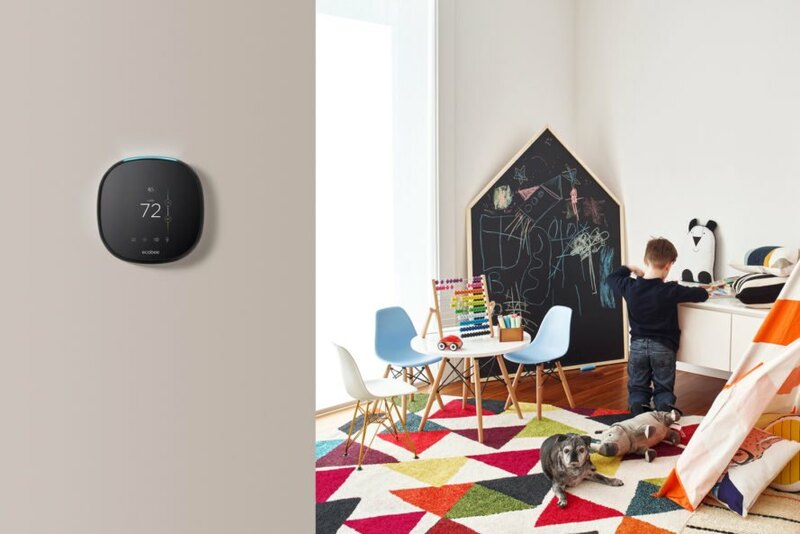 All in all, smart thermostats like ecobee are a great way to save money and reduce your carbon footprint.